At Monge, Crouch & Mahoney Inc, we understand the risks involved with owning a non-profit organization are unpredictable. 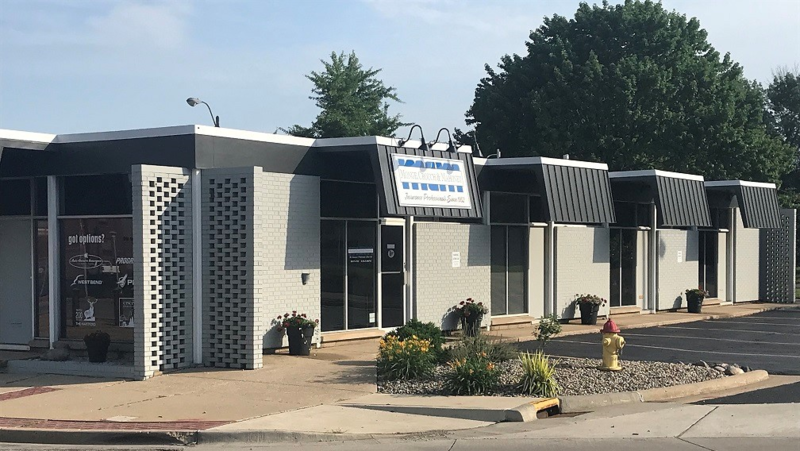 We have been protecting businesses from the unforeseen in Pekin, Peoria, Morton, and the surrounding areas and surrounding areas throughout Illinois. We are a locally-owned independent agency which has allowed us to form relationships with multiple providers across the nation including NSI and West Bend. This gives our agents the freedom to shop around on your behalf and find the best coverage for the best price. Did you know that your board members may be held be liable for the actions of your non-profit organization? Having the proper plan in place can help protect against litigations. Our agents take the time to meet with our customers in a one-to-one setting to fully understand their non-profit insurance needs. We can provide multiple options to fit a variety of non-profit organizations including general liability, professional liability, crime insurance, director’s and officer’s liability, and employment practice liability insurance (EPLI). As a local agency, we are able to sit down with every customer that walks through our door and create a policy that fits their individual needs. Our agents will do an overview of your business and current coverage, and make sure the plan we develop for you is free of gaps – eliminating potential risks. Contact us to speak with one of our trusted agents. To get started on a policy, request a quote.